This year we are continuing our new and exciting program for older Scouts involving ATVs. 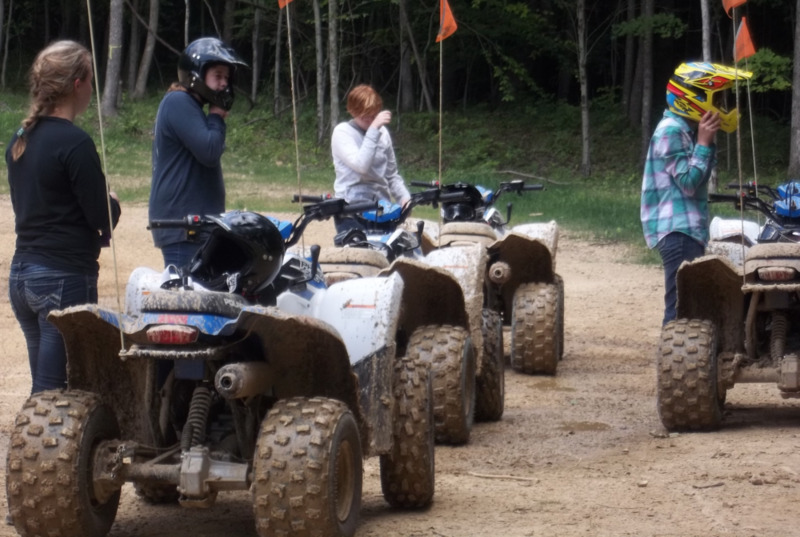 The Ransburg ATV program is designed to expose Scouts to the ASI ATV training. Space is limited; boys interested in participating must be sixteen (16) years old, or older, and must dedicate every morning during the week to the program (9:00 am-12:00 pm, M-F). All safety equipment is provided, this permission form is also required on the first day.